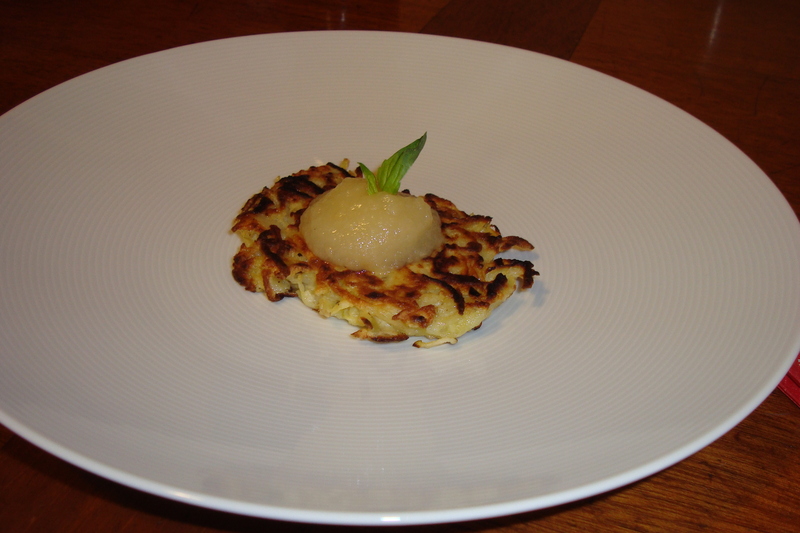 The New York Times had a recipe for apple – potato latkes, which sounded delicious to me, as I always pair latkes with apple sauce. I didn’t make the cinnamon sour cream topping, instead we just topped them with unsweetened apple sauce. 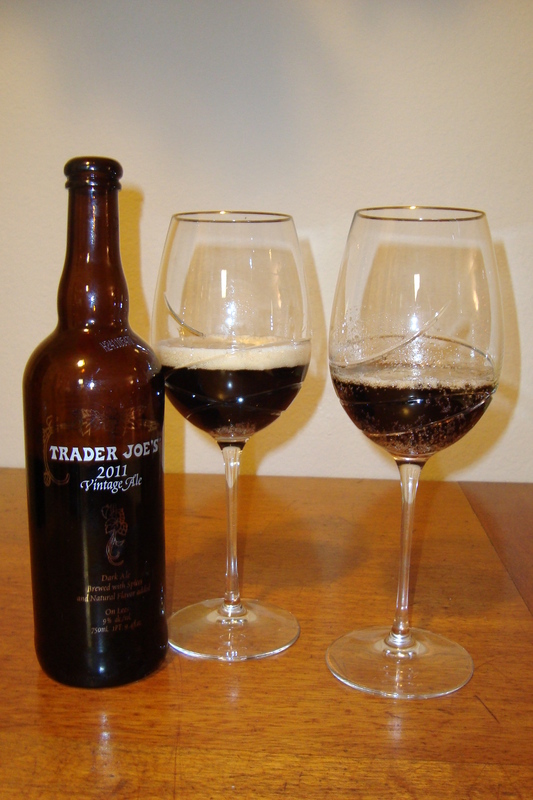 We drank Trader Joe’s holiday ale out of our fancy wedding crystal, just to be festive. And we watched Love Actually, my favorite Christmas movie these days. It definitely felt like the holidays!